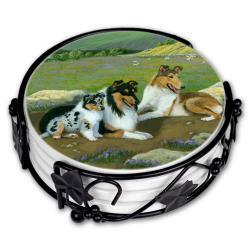 Our Collie gifts are created from exclusive dog art by Gone Doggin, we ship unique dog gifts for dog lovers worldwide. 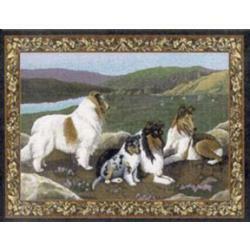 Gone Doggin Collie art features the Collie in their natural environment and accurately depicts the dog breed as described by the breed standards. 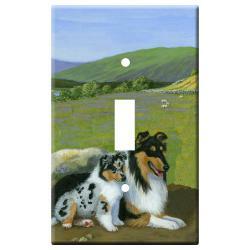 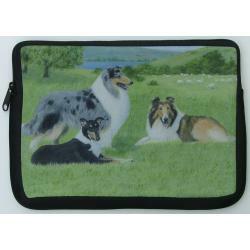 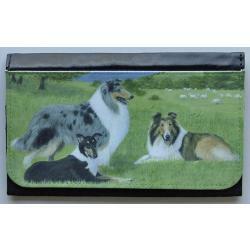 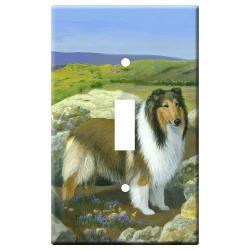 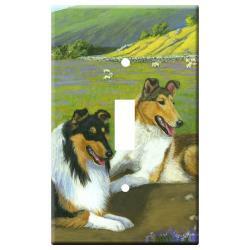 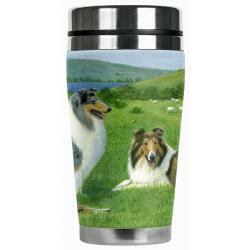 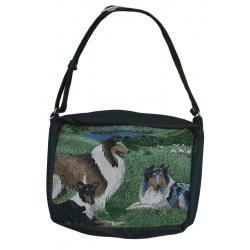 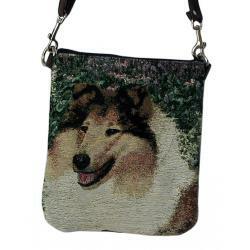 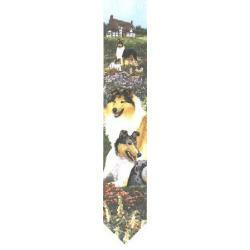 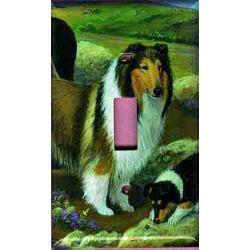 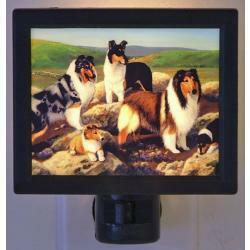 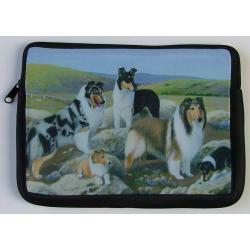 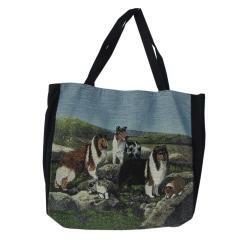 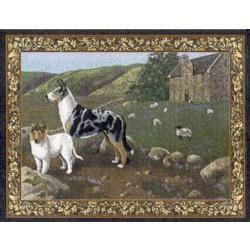 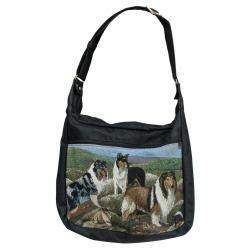 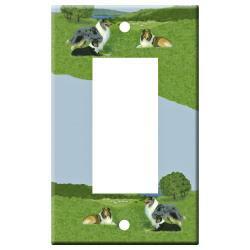 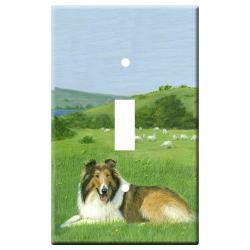 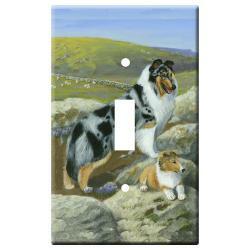 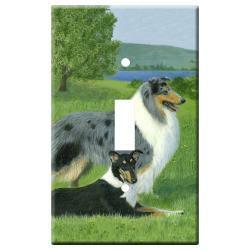 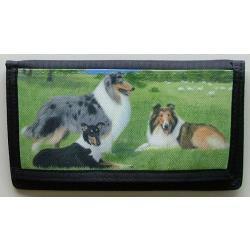 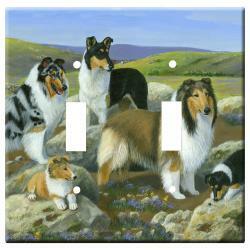 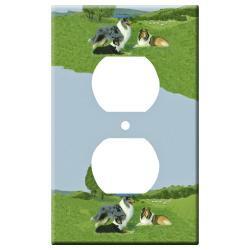 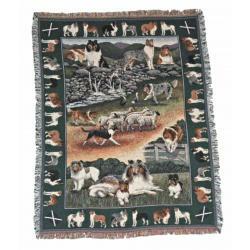 This makes our Collie gifts and merchandise highly collectible and truly unique dog gifts for dog lovers. 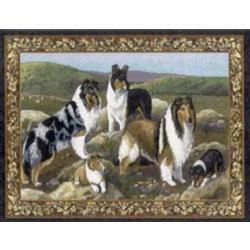 The Collie's exact origins are not really known other than they date back hundreds of years in Scotland and were use primarily as herding dogs. 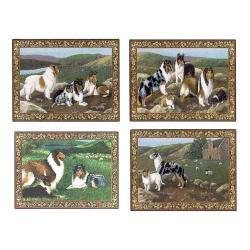 They are an elegant and graceful breed with an affectionate temperament, making them ideal family companions. 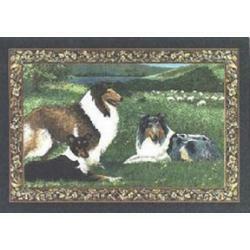 The Collie was recognized by the American Kennel Club in 1885 and is classified in the herding group.